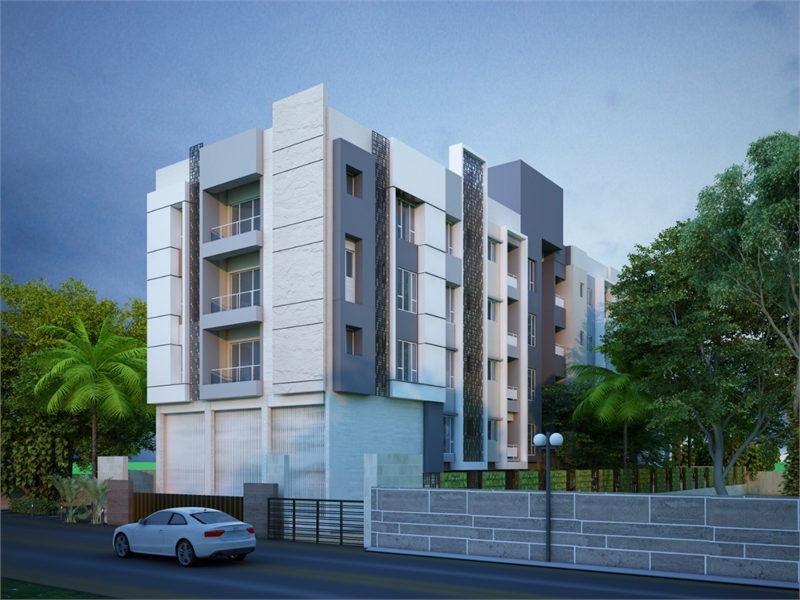 Property Description: This is a meticulously designed 3 bhk apartment located in sevoke road, siliguri. It is a freehold property. The flat is a spacious property and is under construction. Possession of the property is expected by 2021. 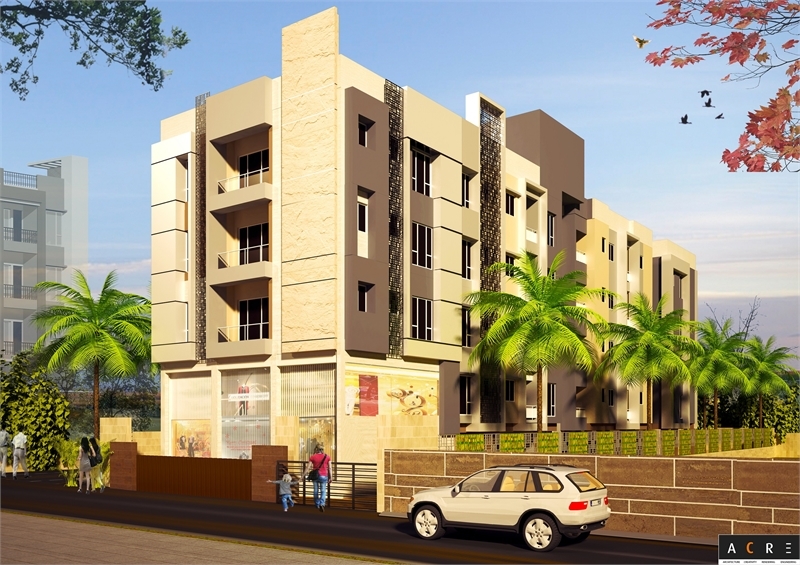 Located in an integrated society of vedic homes, it has 2 bathroom(S) and 1 balcony(S). This is a feng shui/vaastu compliant property and has vitrified flooring. It requires a payable monthly maintenance costs of rs. 1500. It is a west facing propertyit is located on the 2nd floor. Partial power back up. The unit is located in a gated society. This property also has lift(S). The apartment is approximately priced at rs. 3137400 and its per sq. Ft. Cost is rs. 2700. 1 covered parking and 0 open parking are also available.